lingua franca, a lingua mundi. 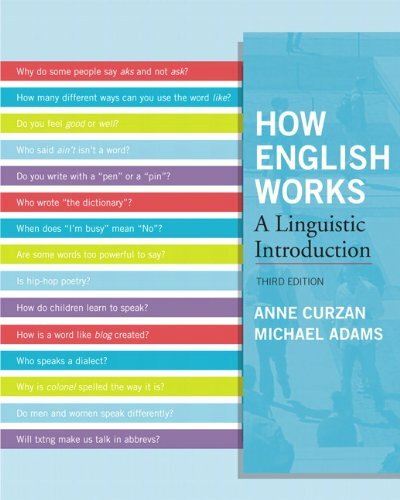 The sociolinguistic reality of English language use worldwide, and its implications, continue to be hotly contested. 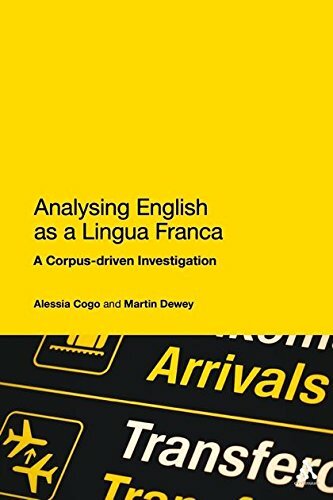 This is one of the first books to provide a detailed and comprehensive account of recent empirical findings in the field of English as a lingua franca (ELF). Cogo and Dewey analyze and interpret their own large corpus of naturally occurring spoken interactions and focus on identifying innovative developments in the pragmatics and lexicogrammar of speakers engaged in ELF talk. Cogo and Dewey's work makes a substantial contribution to the emerging field of empirical ELF studies. 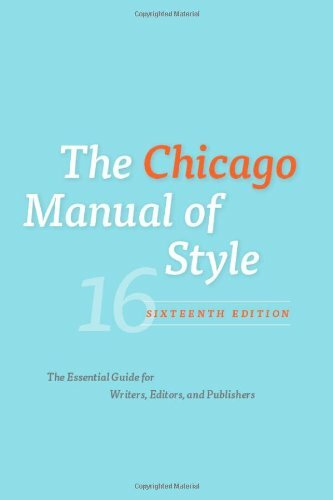 As well as this practical focus, this book looks at both pragmatic and lexicogrammatical issues and highlights their interrelationship. 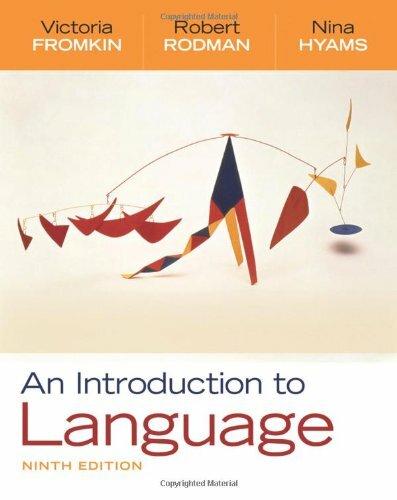 In showcasing the underlying processes involved in the emergence of innovative patterns of language use, this book will be of great interest to advanced students and academics working in applied linguistics, ELF, sociolinguistics, and corpus linguistics.